A hearty congratulations to Peter Stokes of Colorado Springs, CO, USA. 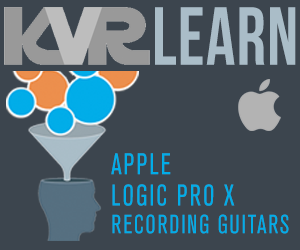 He is the winner of the recent KVR Audio Eventide Anthology X giveaway! Anthology X features the best of the past and future. A complete sonic arsenal of Eventide's best effects. 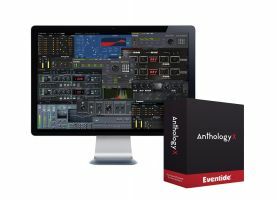 Included are 17 plug-ins for mixing, mastering, and multi-effects based on 40 years of Eventide studio hardware. Anthology X is compatible with DAW hosts that support AAX, VST and AU formats.